First performed in 1905, Salome was originally censored in Vienna, banned in London, and even protested in New York. However, now it’s considered a classic. Salome helped reinforce Strauss’s reputation as “the greatest genius of the age”. 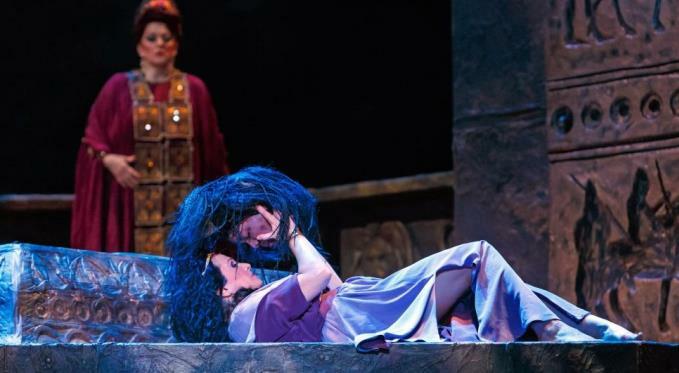 Based on the play by Oscar Wilde, Salome reimagines the biblical story of King Herod, his stepdaughter Salome and John the Baptist - Jochanaan. Salome provides one interpretation of why exactly Salome forced Herod to give her John the Baptist’s severed head on a silver platter. 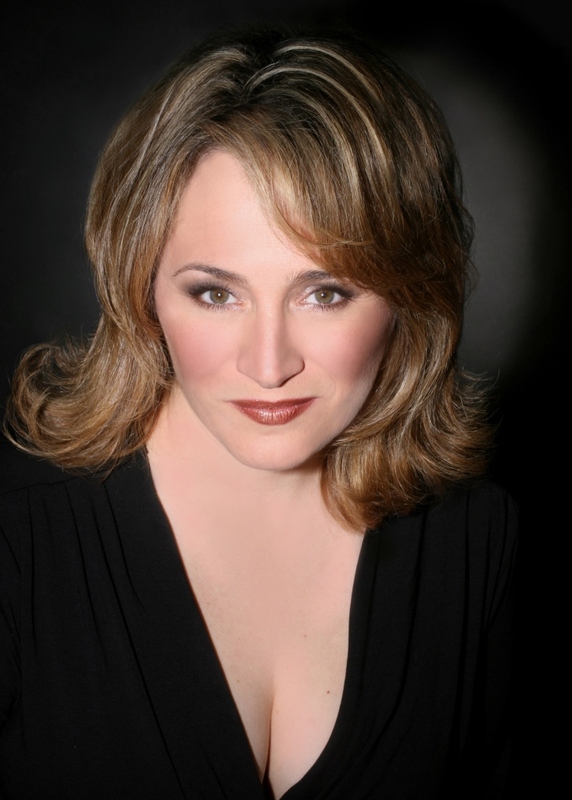 We are thrilled the title role of Salome will be sung by Patricia Racette, who sang the role to critical acclaim last year, including the famous, seductive “Dance of the Seven Veils”*. The dance is being choreographed by Michele de la Reza of Attack Theatre. 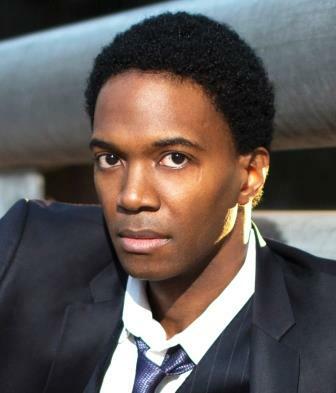 Two-time Grammy winner Nmon Ford makes his Pittsburgh Opera debut as Jochanaan. 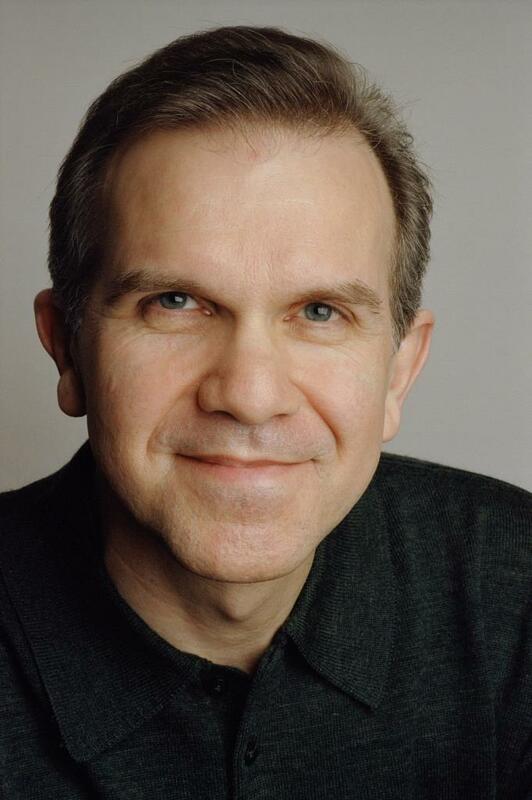 Robert Brubaker plays King Herod, and Michaele Martens is Herodias. 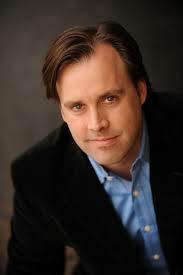 Music Director Antony Walker conducts. Season sponsor: PNC. Tuesday performance** sponsor: Ambridge Regional Distribution and Manufacturing Center. 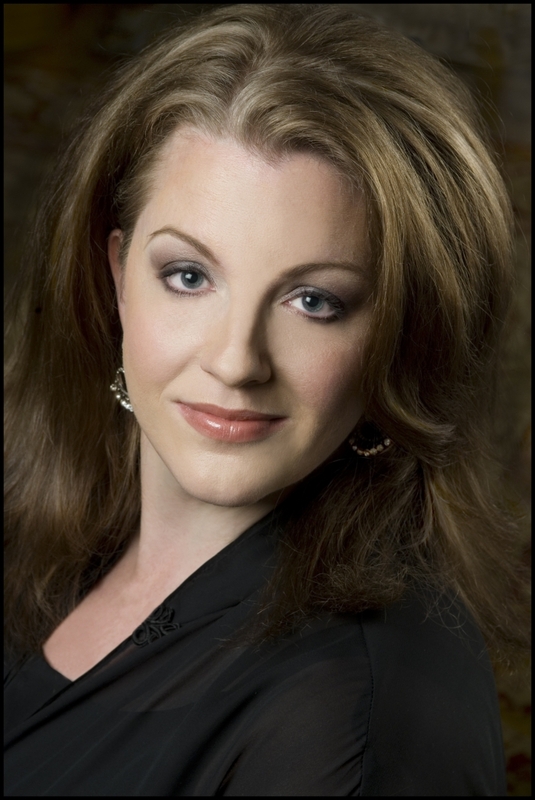 **The “Meet the Artists” reception after the Tuesday 11/8 Salome has been canceled due to intense interest in the Presidential election results. We regret any inconvenience. Pennsylvania voting locations will be open from 7 AM–8 PM. Please remember to vote before coming to the Tuesday performance. 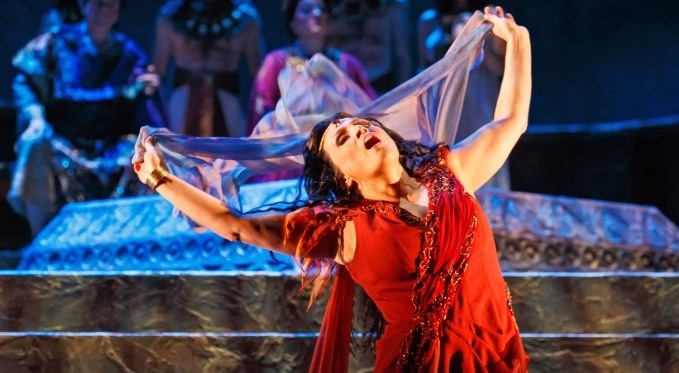 Salome (Patricia Racette) performing the Dance of the Seven Veils. Photo by David Bachman. Jochanaan (Nmon Ford) rails against Herodias’s sinful ways.Photo by David Bachman. Salome (Patricia Racette) with the severed head of John the Baptist. Photo by David Bachman. 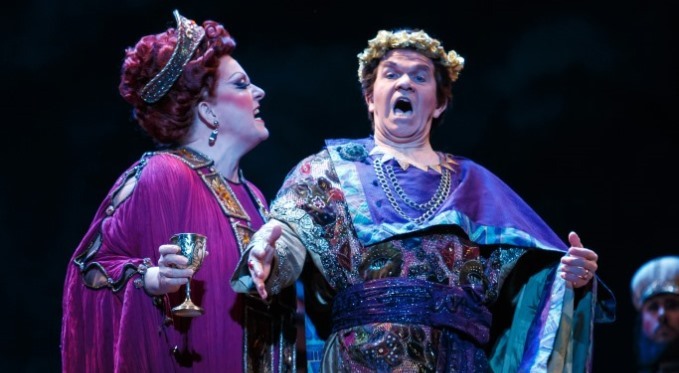 King Herod (Robert Brubaker) and Herodias (Michaela Martens) have a difference of opinion. Photo by David Bachman. 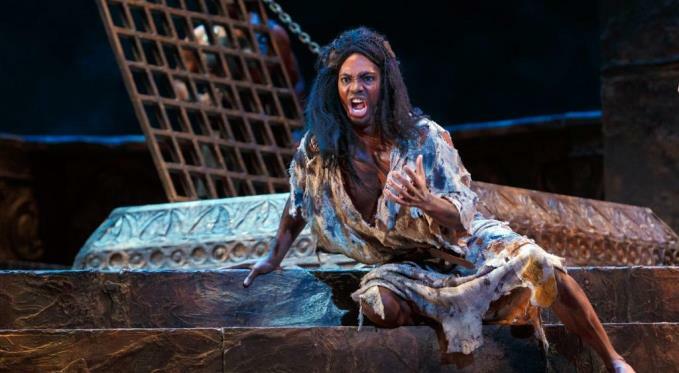 Princess Salome is obsessed with Jochanaan, who is being held prisoner in her father King Herod’s dungeon. She is filled with an overwhelming desire for him and wants to kiss him, but he rejects her. King Herod, meanwhile, fancies his own daughter Salome, much to his wife Herodias’ disgust. Herod implores Salome to dance for him, promising to reward her with her heart's desire – even if it were one half of his kingdom.